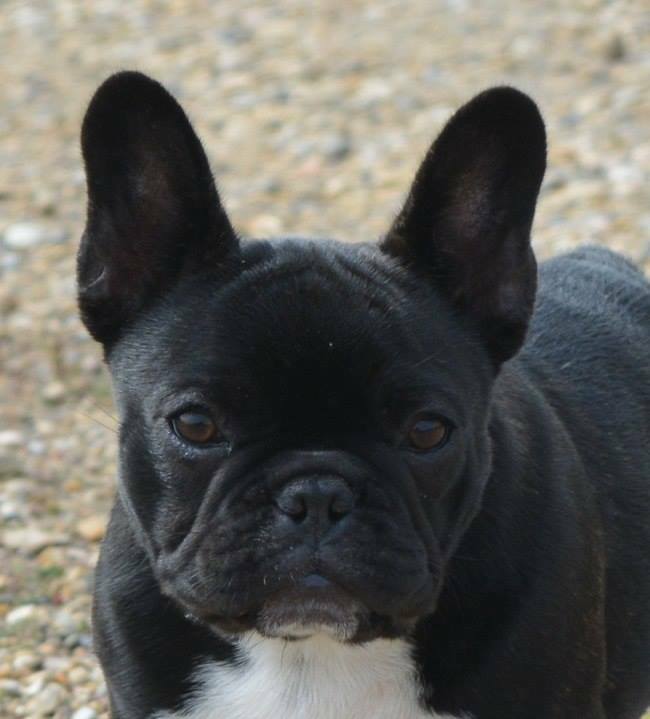 We are happy to announce that Venus has been confirmed pregnant and is due last week of February. 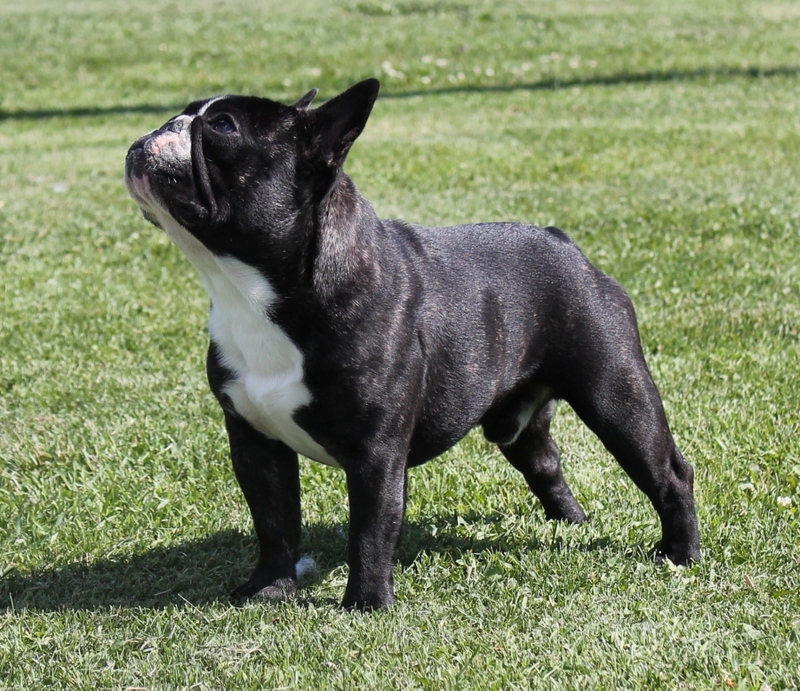 Sire is Ajax. 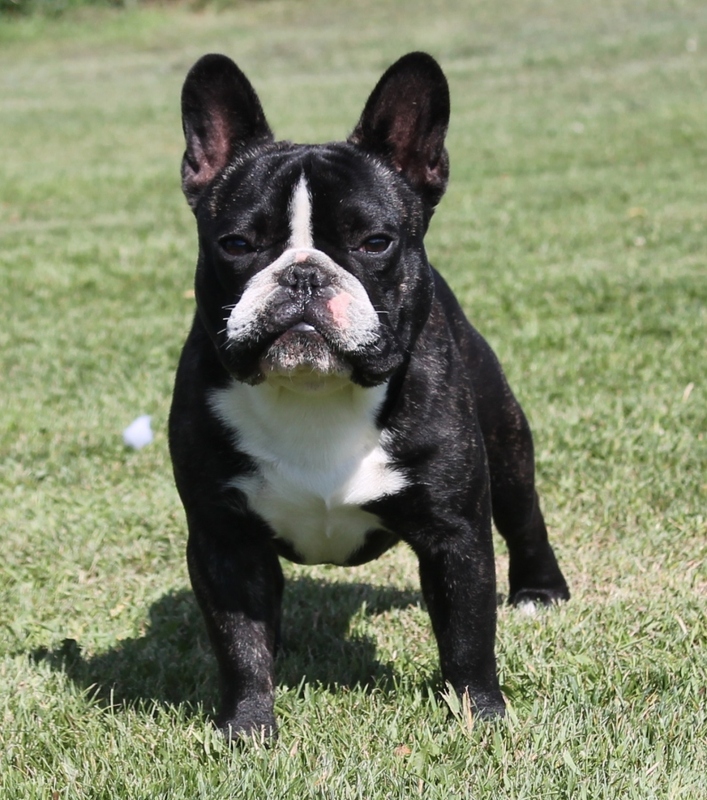 Please email us if interested in a pup from this litter. 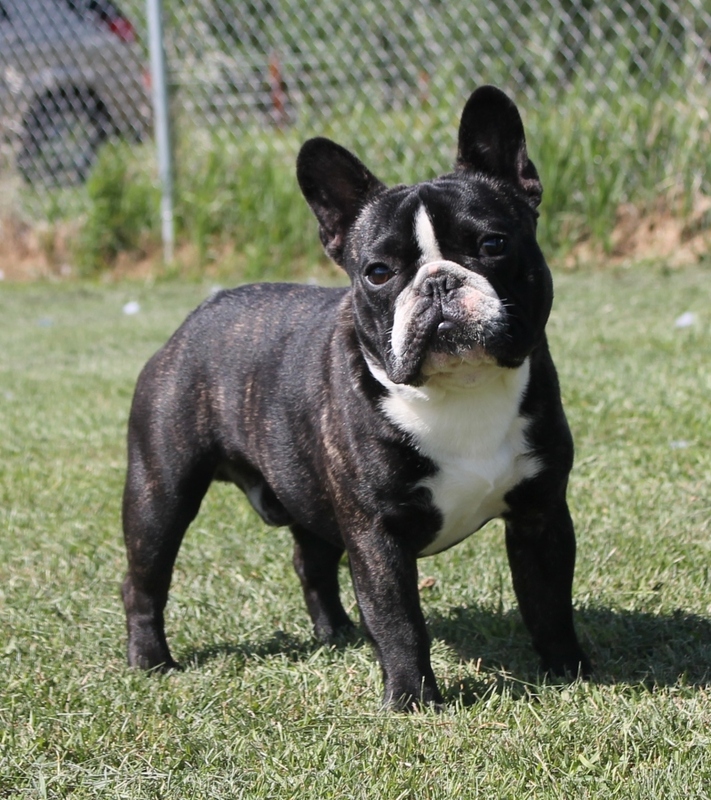 Below we would like to present some pups from past litters. Multi BBPIS, BPIS, Can. Grand CH. 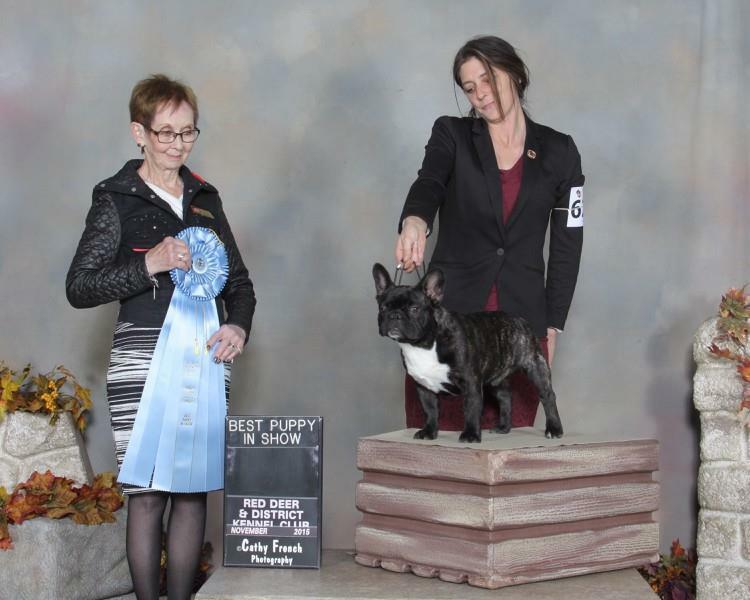 "Boom" is loving owned and shown by Kerrie Moisi of French Bulldogs by Gernada. 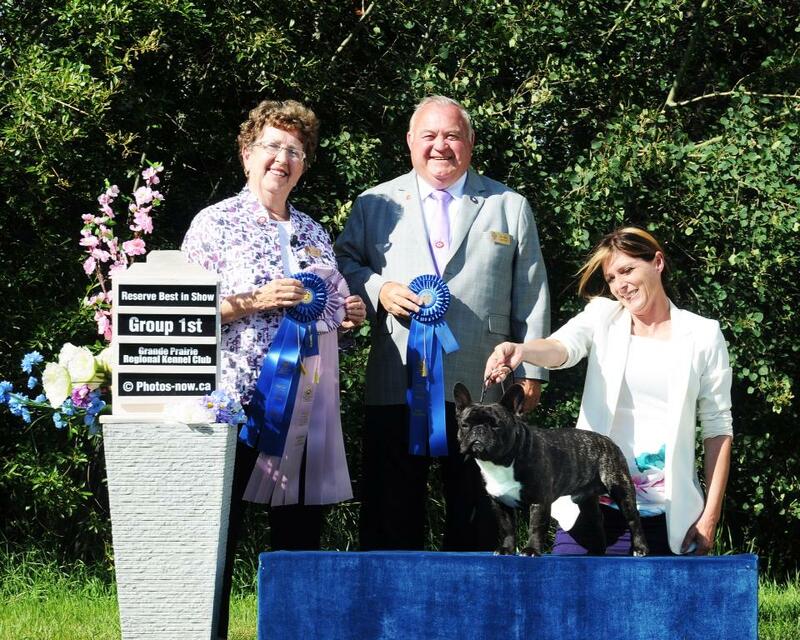 Boom has lit up the show ring with multiple group placements all before the age of 15 months. We look forward to his continued success in the future. at the 2015 Canadian National Specialty Show. 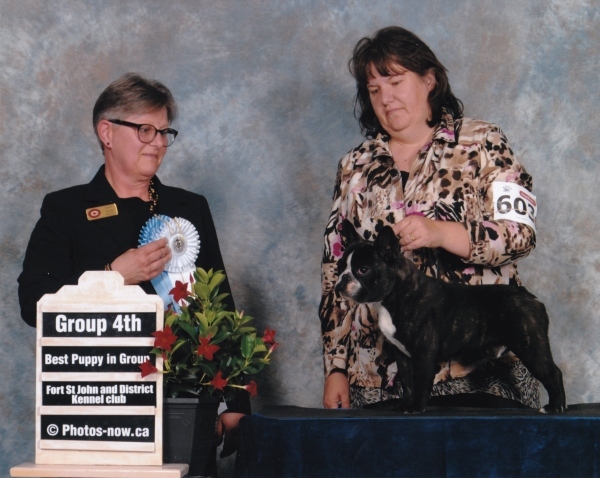 Hailey finished her championship title quickly in just 3 weekends as a puppy even taking a Group placement. 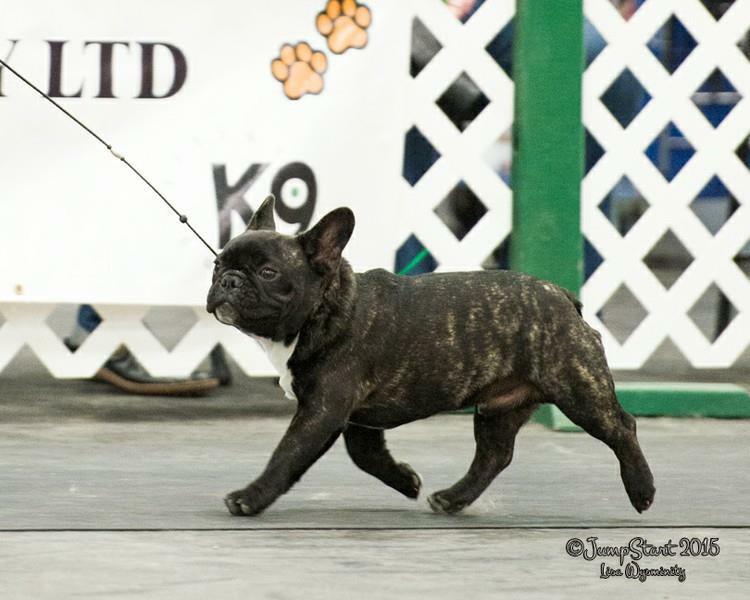 She is lovingly owned by Kerrie Moisi. 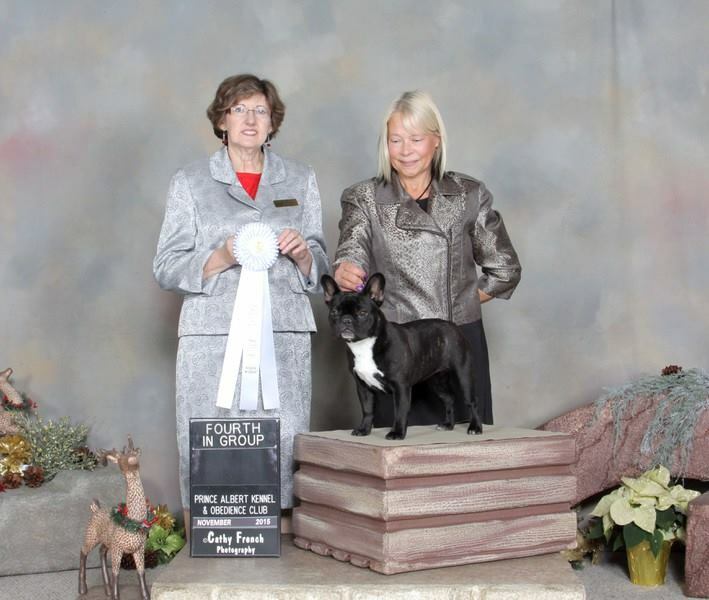 Jahbah was my first show Frenchie and my heart dog. He finished his championship title in 2 shows with multiple group placements. I am completely heartbroken to announce that we have loss our Jahbah. He brought so much joy to our home. We will forever miss his goofy nature and joyous kisses. God Bless you Jahbah and RIP........ Twyla"